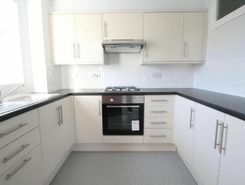 Gorgeous newly refurbished 1 bedroom flat with private rooftop. VIEWING STRONGLY ADVISED! 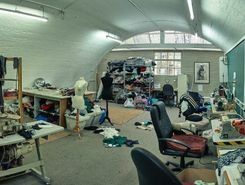 Large 1st floor Industrial Studio space to rent located next to Kilburn Station. VIEWINGS HIGHLY RECOMMENDED. 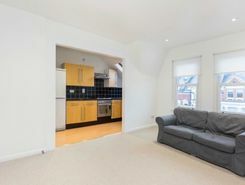 Quiet, bright and Spacious One bedroom flat in the heart of West Hampstead. Moments from the shops, restaurants, cafes and delis of West End Lane and Mill Lane. Waitrose local and Marks & Spencer around the corner. 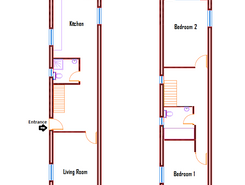 V near to W Hampstead Jubilee line , Overground and Thameslink stations. 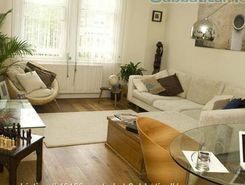 Property marketplace TheHouseShop.com have been helping consumers letting, renting, buying and selling houses online and have gathered detailed knowledge of the Brondesbury-Park in Greater London property market allowing users to save money along the way. Property website TheHouseShop is unique in the UK property market as it is the only place that accepts listings from homeowners and professionals, so visitors will find properties available for sale and to rent from traditional estate agents, online-only agents, private landlords, private sellers and property developers. Tens of thousands of home hunters use TheHouseShop's marketplace each and every day to search for property in Brondesbury-Park in Greater London and we can help sellers, private landlords and estate agents advertise their properties to this huge audience. Our private users can boost exposure for their property adverts and generate more enquiries thanks to our effective marketing options. 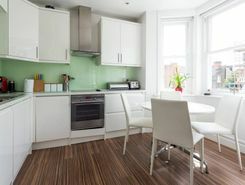 Private landlords in Brondesbury-Park in Greater London can use TheHouseShop to advertise their rental properties and find quality, reliable tenants for free. TheHouseShop showcases a range of houses and homes to rent in Brondesbury-Park in Greater London including, flats, apartments, maisonettes, and bungalows, giving tenants a unique selection of rental property from professional agents and individual homeowners. Tenants use TheHouseShop to find affordable rental property in some of Brondesbury-Park in Greater London's most desirable areas and can narrow down their search according to their budget, location and property specifications. 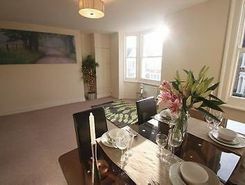 Tenants looking for rental property will find DSS property to rent direct from landlords, studio apartments, 2 bed flats to rent, 3 bedroom houses, maisonettes, private landlords accepting pets and a variety of other rental homes in Brondesbury-Park in Greater London on TheHouseShop. Tenants use TheHouseShop to find a unique selection of rental property direct from landlords as they won't be able to find these properties to rent anywhere else online. The Brondesbury-Park in Greater London rental market is booming and savvy home hunters who rent property direct from the landlord can save money on admin fees and charges. 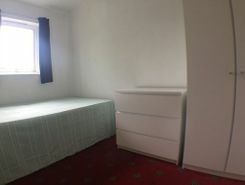 Tenants can find a variety of cheap rooms to rent in Brondesbury-Park in Greater London in TheHouseShop's Flat Share section. 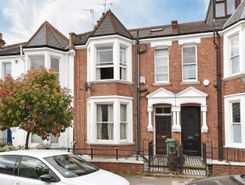 Tenants looking for cheap rentals in Brondesbury-Park in Greater London's most popular areas should consider a Flat Share instead of renting out a whole property. 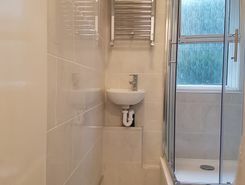 Securing a rental property in Brondesbury-Park in Greater London can be difficult, but TheHouseShop can help tenants with our Guarantor Service providing a UK-based guarantor for any rental property in the UK. By using TheHouseShop's rental calculator tool, private landlords in Brondesbury-Park in Greater London can ensure that they set the correct rent for their property. Private landlords using TheHouseShop are given access to a number of landlord services including tenant referencing checks, rent collection, online tenancy agreements, landlord insurance and more - on top of advertising all their rental properties free of charge. Landlords can safeguard their property with tenant reference checks on TheHouseShop.com which include tenant credit score, rental history, background checks and more. Tenants can sign up for free property alerts and receive instant email updates anytime a new property to rent in Brondesbury-Park in Greater London appears on TheHouseShop.com website. Property investors and private landlords can search thousands of cheap Buy To Let investment properties from house builders, estate agents and private sellers throughout Brondesbury-Park in Greater London on TheHouseshop.com.